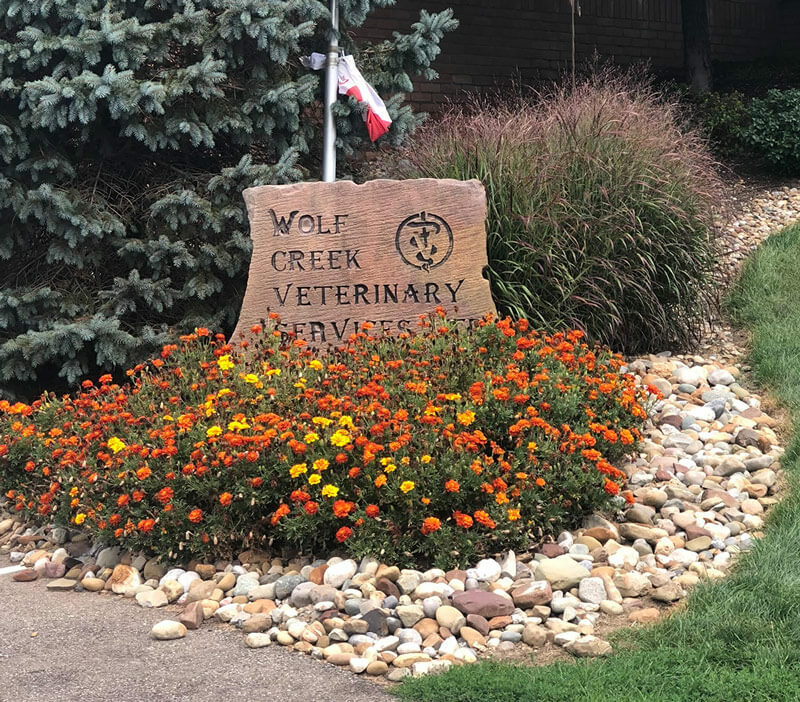 Here at Wolf Creek Veterinary Services our goal is to provide high quality medical care for our patients in a friendly and caring environment. We continually strive to improve customer services. Lastly, we offer the opportunity to our employees and staff to work in a progressive, well managed veterinary clinic as an important and respected member of the practice team. ​Dr. Mary Uhl is the owner of Wolf Creek Veterinary Services. She has been practicing at Wolf Creek for 23 years. She is a graduate of Adrian College with a Bachelor of Science in Biology and a minor in Chemistry in 1985 and The Ohio State University where she became a Doctor of Veterinary Medicine in 1994. Her hobbies include her family, animals, and gardening. She is very thankful for a wonderful, well equipped facility in which to practice Veterinary Medicine, an excellent staff to work with, and clients who love and care for their pets! ​We are proudt to be AAHA accredited. 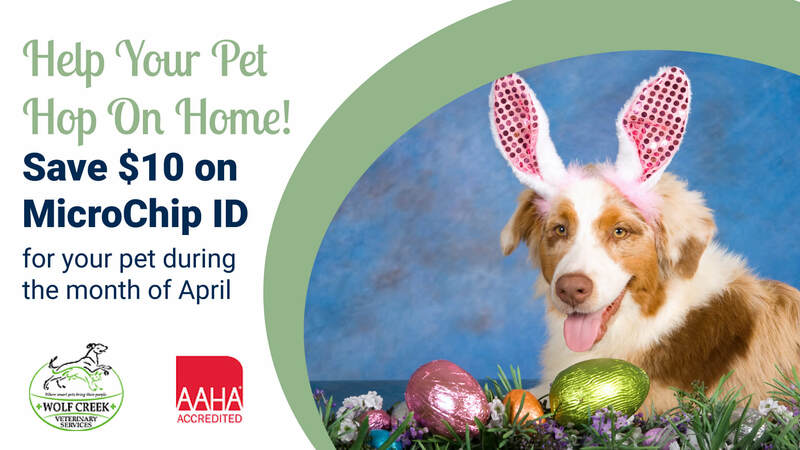 AAHA stands for The American Hospital Association. It is the only organization to accredit companion veterinary hospitals. AAHA guidelines are professional recommendations that help veterinary teams continue to deliver quality veterinary care. Only 12-15% of veterinary hospitals in the United States and Canada are accredited by AAHA. We offer Emergency Care for established patients! ​Call in today to make an appointment!